For most young people, getting into a nightclub means having to navigate the doorman. And if you don't look the part, good luck getting in. 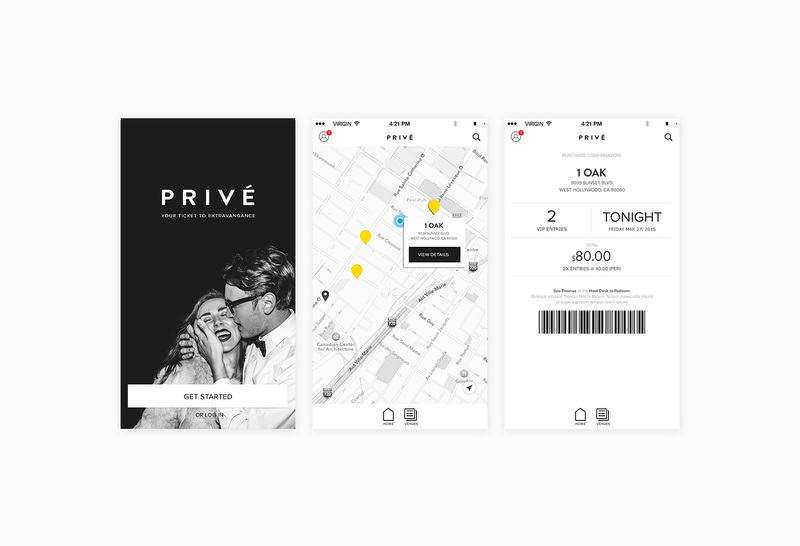 Privé flips that process on its head. 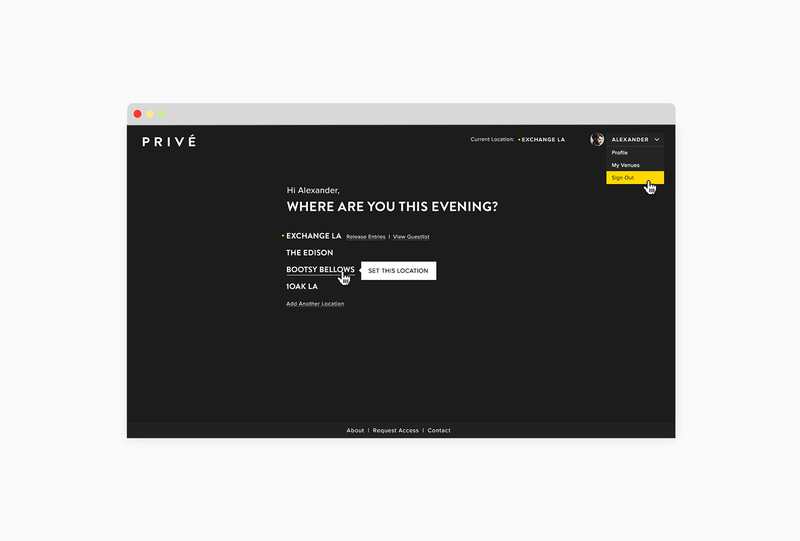 The app allows you to buy a table beforehand. You simply flash the bouncer your access pass on the app and bypass the line. All while impressing your friends.